If you enjoyed this post? 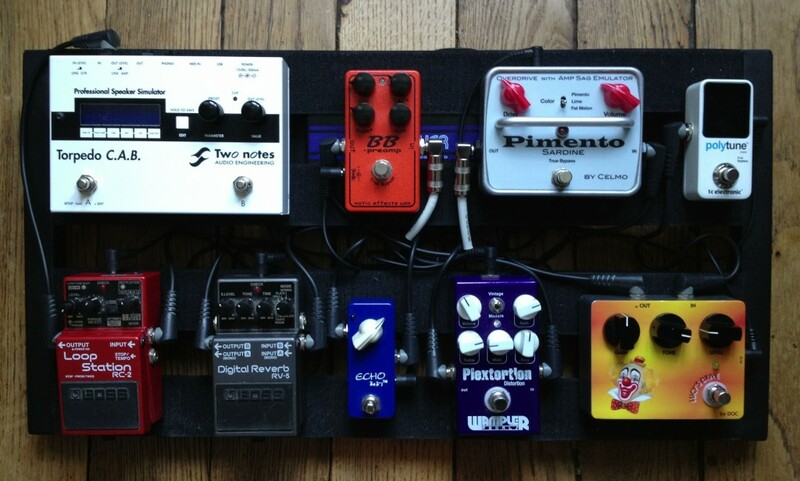 The trend is more than ever to host our beloved pedals in pedalboard. 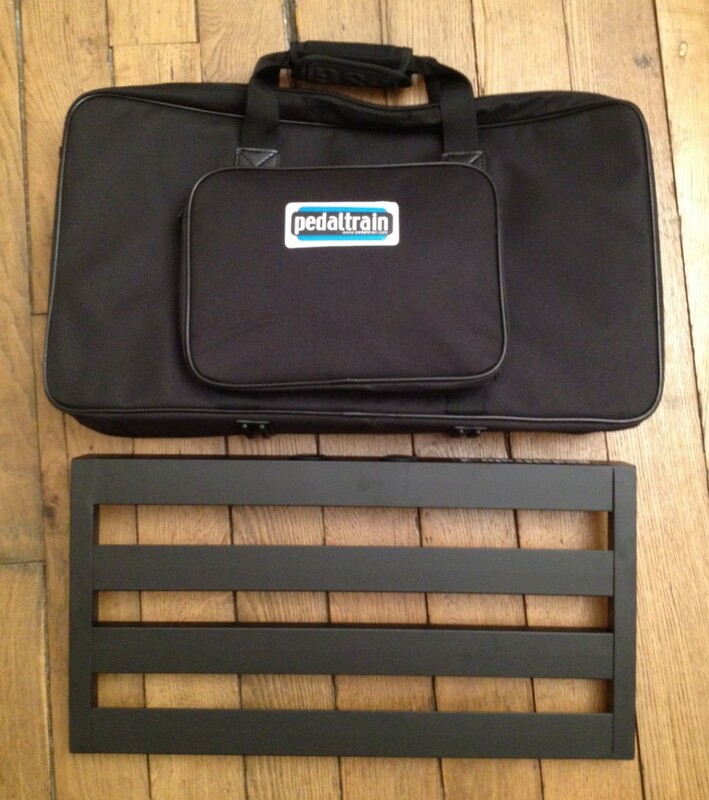 In this area Pedaltrain is a brand that offers well designed and reasonably priced products. As my collection of pedals began to grow, I contacted Pedaltrain who graciously provided me with the PT-2 with soft case below (151 €). 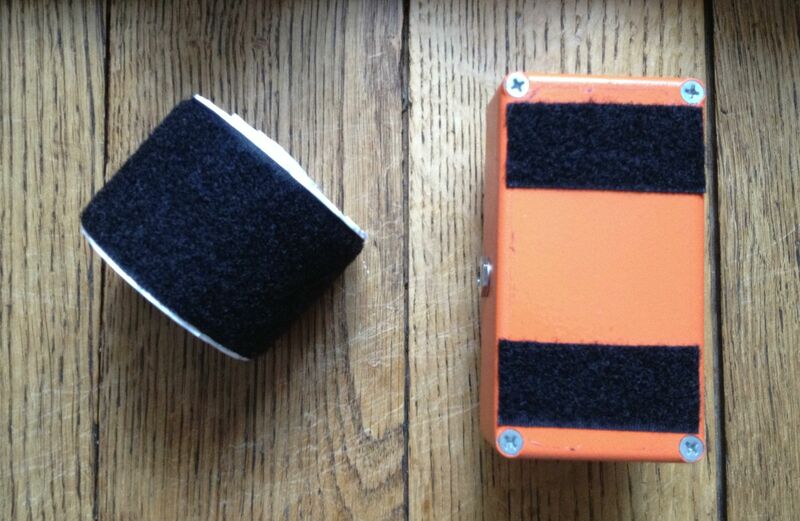 Apart from the soft case and the pedal itself, the equipment supplied includes two rolls of Velcro to install on the pedalboard and the pedals and the brackets to install the power supply of your choice below the pedal board. Note that it does not matter where you put the Velcro hooks versus the one that is soft. Pedaltrain said in their videos on YouTube that both ways work fine. 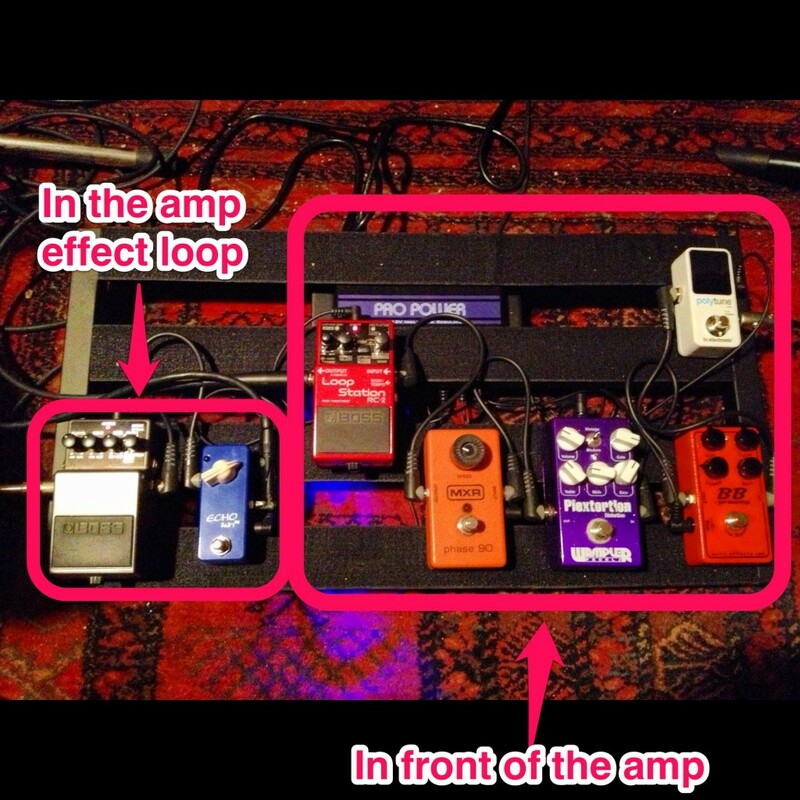 In my case, I put the Velcro hooks on the pedalboard and the soft Velcro on the pedals. 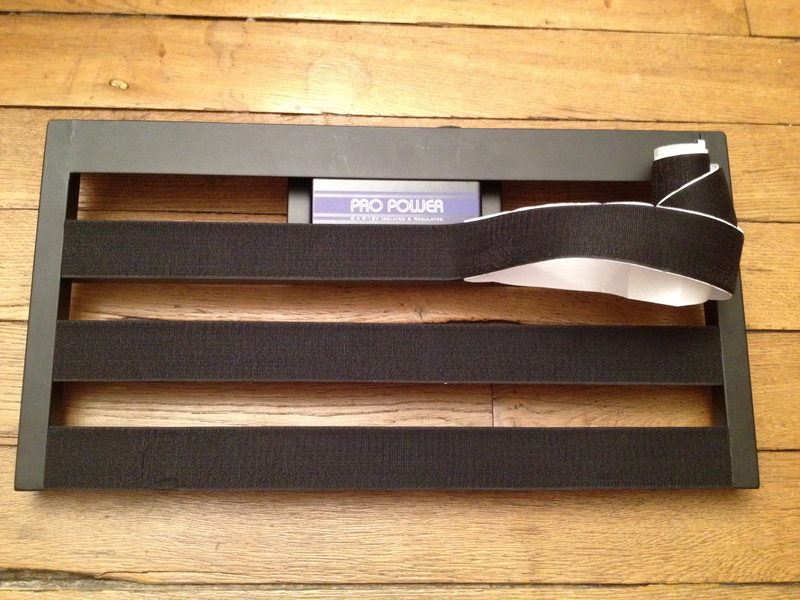 Sections of the Velcro roll are cut to the width of the pedal which is then cut again the other way to get two stripes to put at the top and bottom of the back of the pedal. 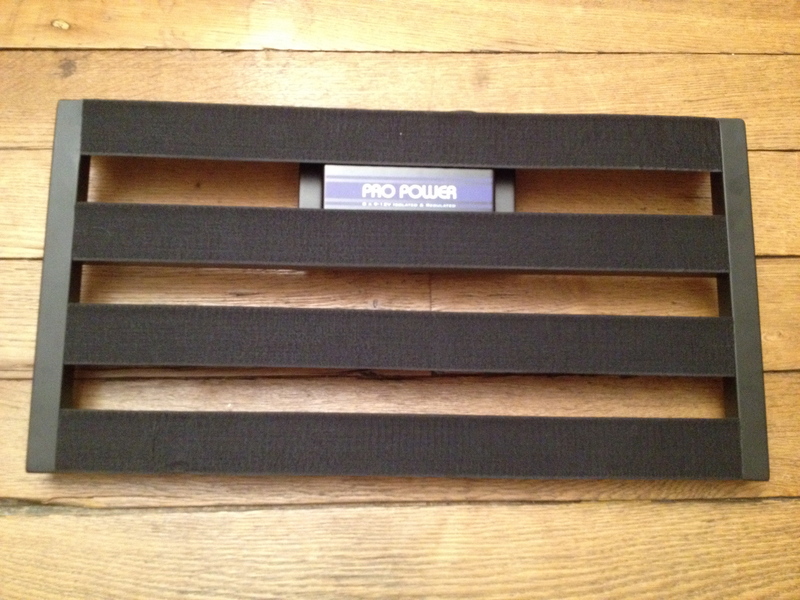 This will ensure the best grip with the Velco on the pedalboard itself. 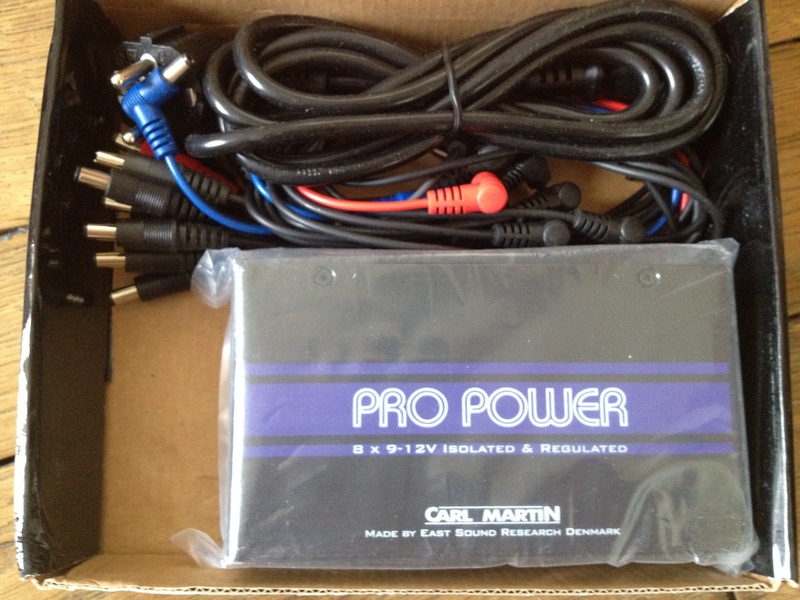 To power the pedals, I bought a Carl Martin Pro Power supply which has the advantage of being compatible with the PT-2 and a bit cheaper than the equivalent at Voodoo Lab 129 € instead of 185 €. I think you get it, I'm a fan of my PT-2 ! 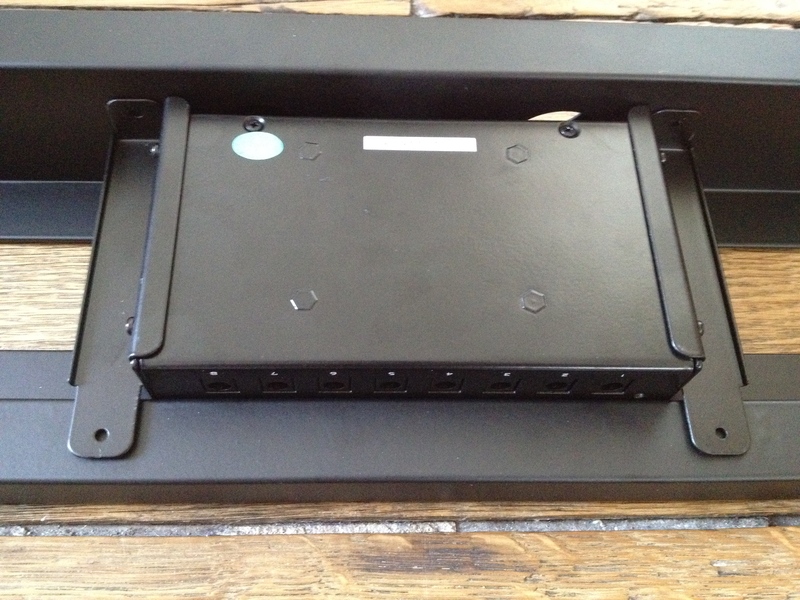 Thanks a ton to Pedaltrain for providing me such a great piece of gear. 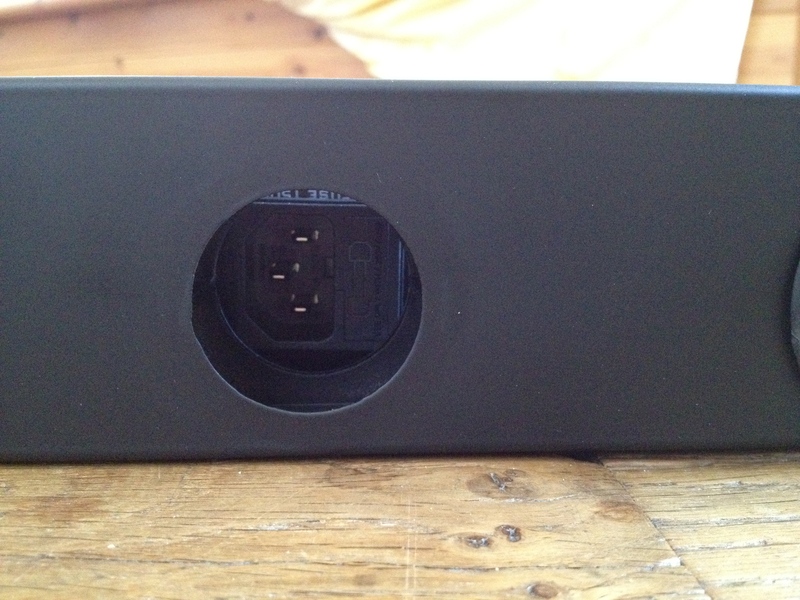 I would have gladly paid the price of 151€ as I think it is worth every penny.